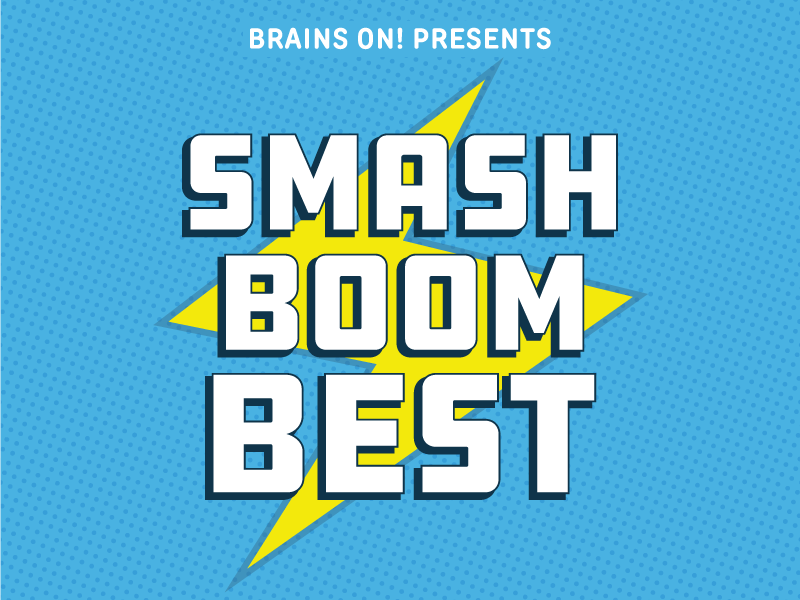 Smash Boom Best is a debate show for kids and families from the makers of the award-winning podcast, Brains On! Every episode takes two cool things, smashes them together and let's you decide which is best. Cats versus Dogs. Pizza versus Tacos. Super Speed versus Super Strength. Who will be crowned the Smash Boom Best? Our debaters use facts and passion to make their case... teaching listeners how to defend their own opinions along the way.